A huge part of his engage combo is being changed. 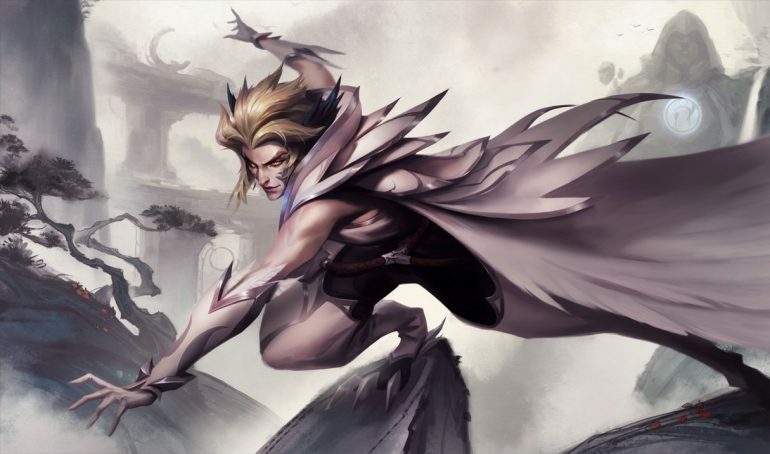 If you’ve been a fan of the charismatic support champion Rakan, you might want to take a look at some of the changes he is going through on the League of Legends Public Beta Environment. His engage combos are going to be drastically different than what you are used to. For ease of reading the whole changelist, I’ll add an image with the whole list currently. Instead of being able to pop in and out of an enemy team, Rakan is getting a big increase in his movement speed during the ultimate. His movement speed is increasing from 50 percent to 100 percent, while hitting an enemy champion gives him 200 percent bonus movement speed. Unfortunately, it looks like many people are having a pretty bad first impression of these changes. Fans of the champion are saying that Rakan is now “dead,” because he lacks the sustainability to engage without dying instantly to crowd control. We will have to wait and see if Riot continues with the changes, or if it ends up reverting them in the future.